Sniff sniff. Do you smell that? It’s the wonderful, amazing, magical smell of frying bacon. 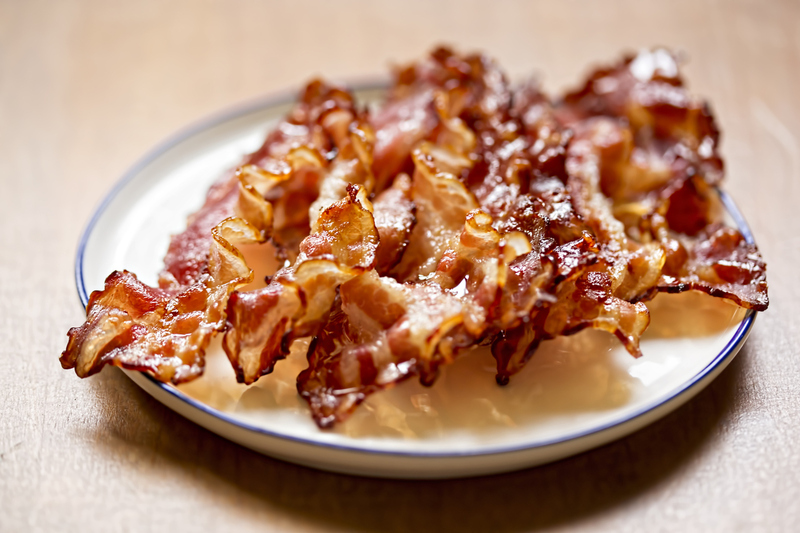 Just in time for National Bacon Day on December 30, we thought it would be great to fry up some scrumptious bacon. Sorry, this batch is for us, you’ll have to make your own. 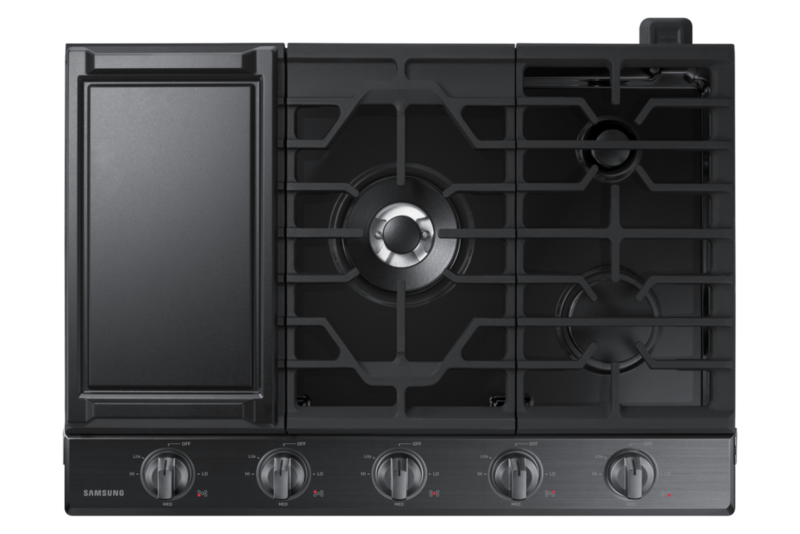 And of course, what better way is there to cook bacon than with a cooktop from Samsung? There isn’t a better way, that we can assure you. Samsung appliances are always ready to help you meet your own culinary goals. “Why,” you ask? Great question. Let’s grab some bacon and take a look. We’ve finally found the answer to the age-old question: Is one piece of bacon ever enough? Of course, it isn’t! And to celebrate National Bacon Day, you don’t want to cook up just one pan full of bacon. That’s a normal day meal, not a meal worthy to celebrate a national holiday! Instead, you’ll probably want to cook up as much bacon as possible. How about five whole frying pans of bacon? At once. Now that would be legendary. Well, with a Samsung cooktop, you can live that legend. With five sealed burners, you’ll be able to make as much bacon as your heart desires … and as your stomach can handle. What, five burners isn’t enough for you? You want more reasons why Samsung makes awesome appliances? Well, we’ve got them in spades. Keep reading. 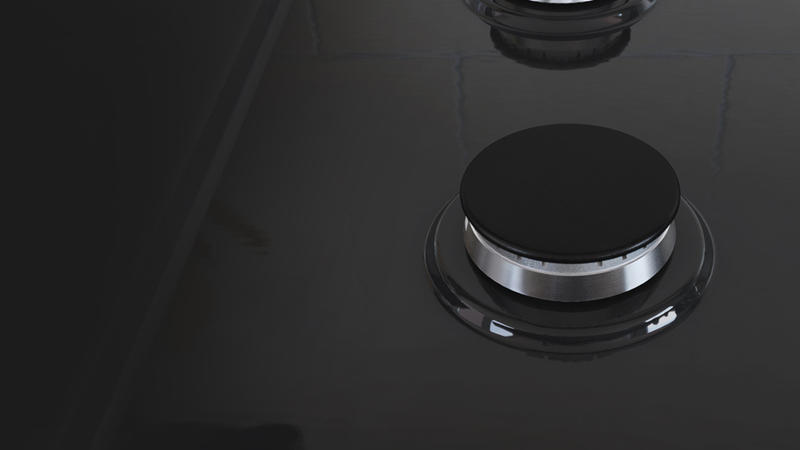 If you prefer not to make your bacon in a pan, then a Samsung cooktop also has the answer for you. All you have to do is use the included griddle, and presto! You have a perfect surface for all of your breakfast foods, bacon included. Another problem solved, all thanks to the science of Samsung. Of course, the griddle has other uses, as well, which means you’ll have the added benefit of being able to use it for other breakfast foods throughout the year – not just to celebrate bacon day. Of course, after you eat the bacon, you still have cleaning up to do. And cleaning up bacon grease isn’t fun, but it is part of the process that we all have to deal with. Luckily, Samsung has extended a helping hand here, as well. With their cast iron 3-piece grates, cleaning is a painless process. The burners are also sealed, further keeping your cleaning process down to as small of a task as possible. Just make sure that you don’t spill any of that bacon grease, and always make sure to dispose of grease appropriately, as well! Celebrating bacon should be a beautiful thing, and you wouldn’t want to ruin that celebration by producing anything less than amazing bacon. Luckily, as always, Samsung has your back. 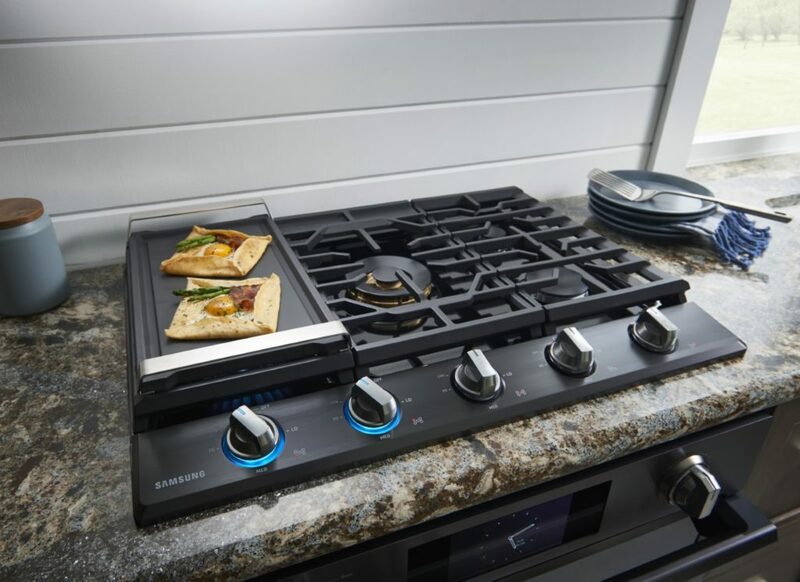 But, if you don’t have a Samsung cooktop – or are curious about how other Samsung products can seamlessly improve your cooking life – stop on over! A member of our team would be glad to assist you on your appliance journey any way we can.